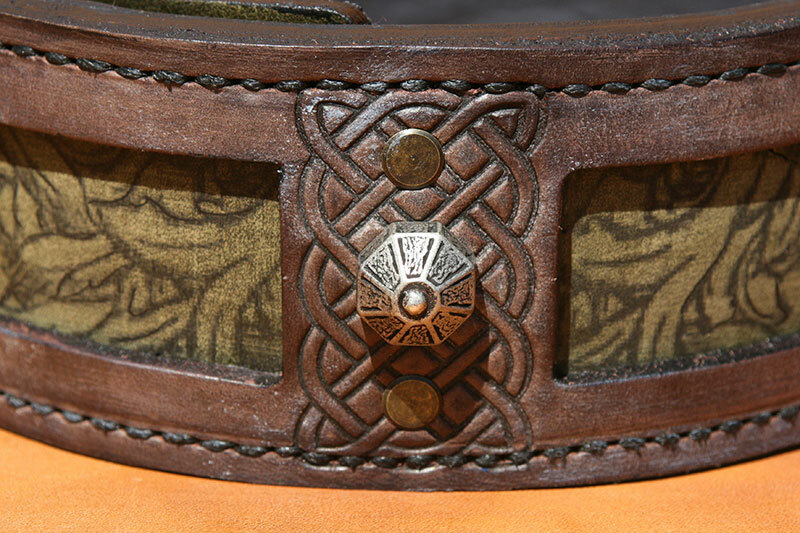 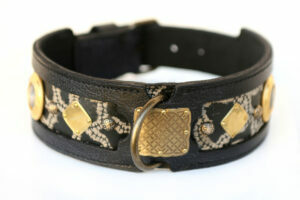 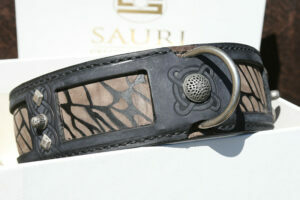 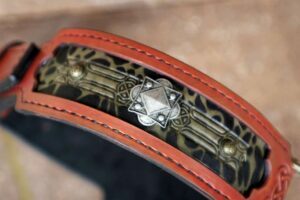 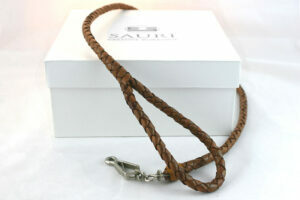 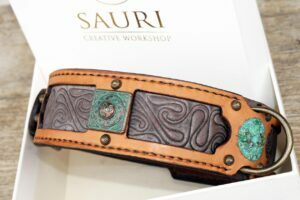 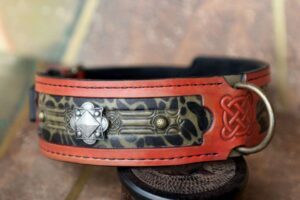 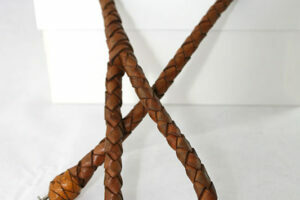 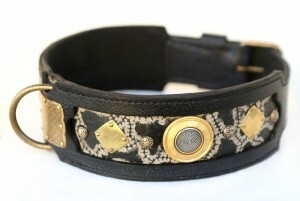 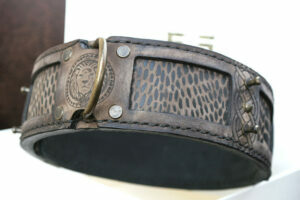 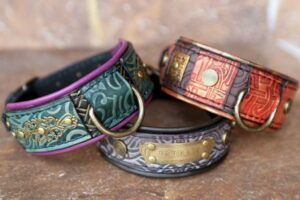 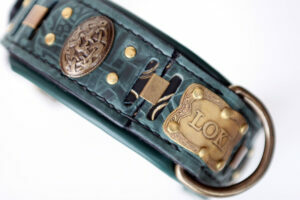 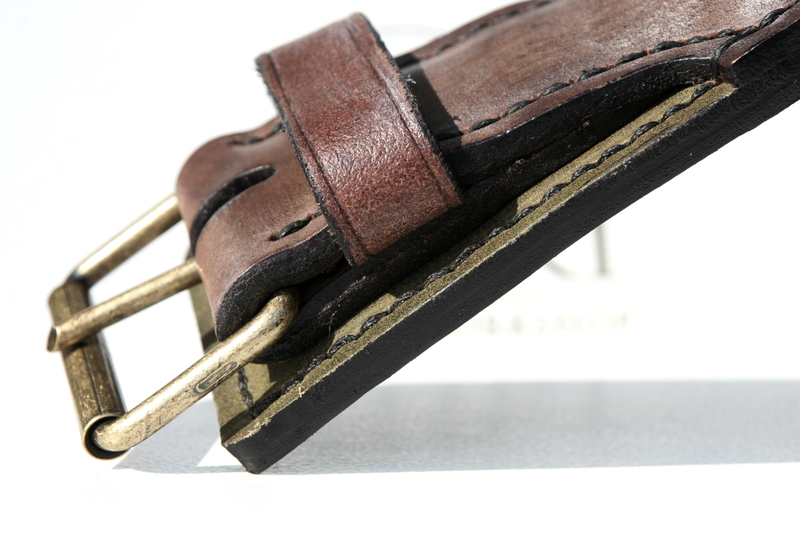 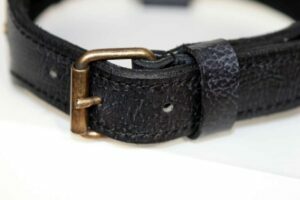 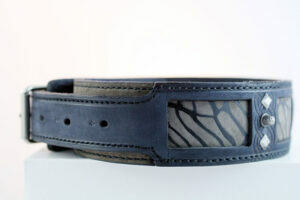 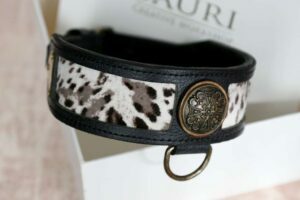 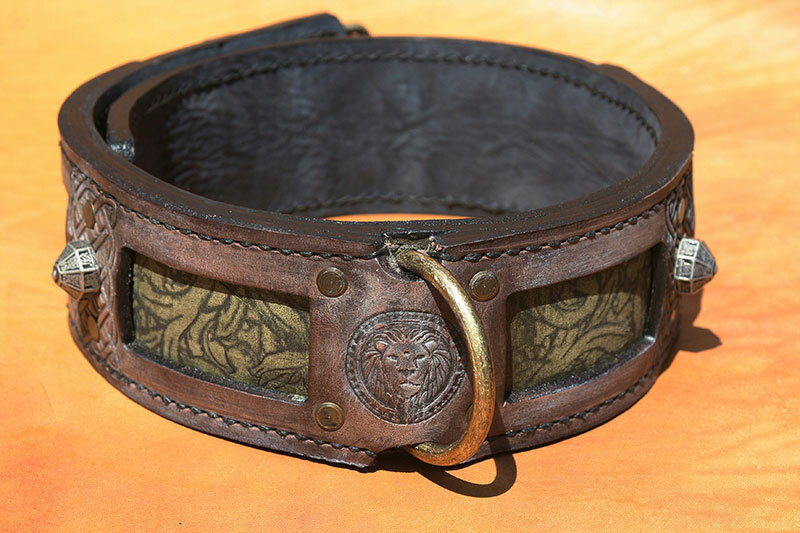 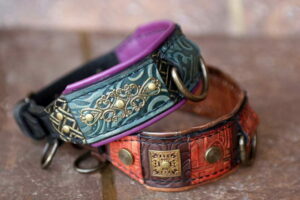 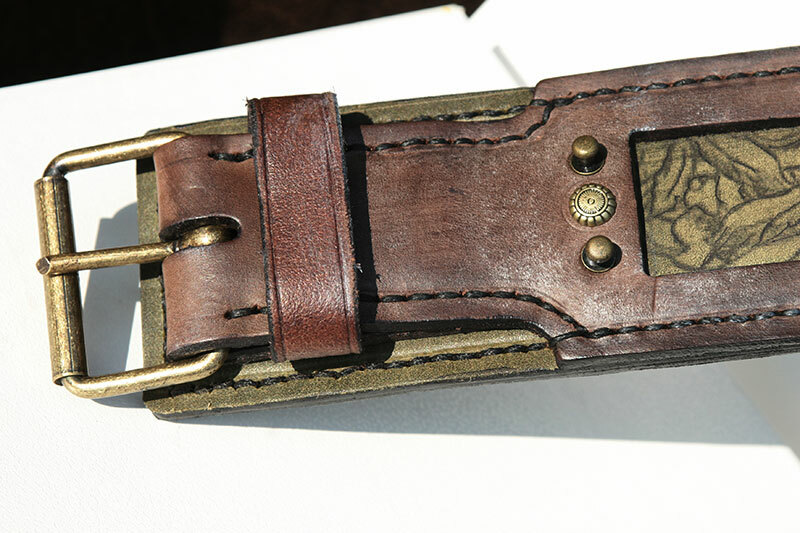 SKU: UC012 Category: Leather Dog Collars Tags: Dog walking, Embossed leather, Fancy leather, Handprinted, Uniquely designed Brand: Workshop Sauri | Leather dog collars. 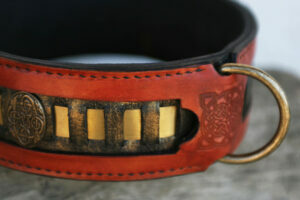 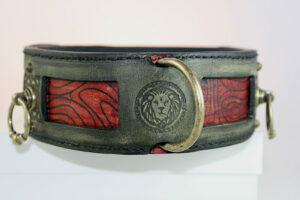 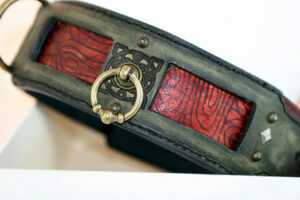 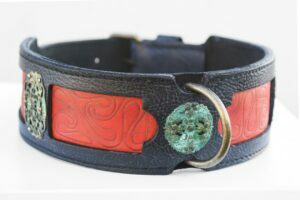 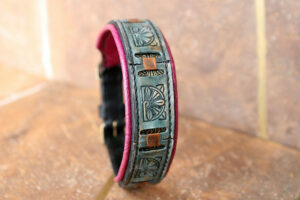 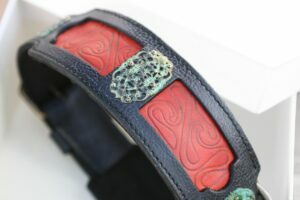 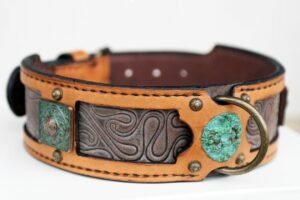 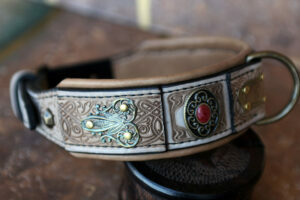 Dog collar uniquely handmade of brown leather overlayer and green floral hand printed leather underlayer. 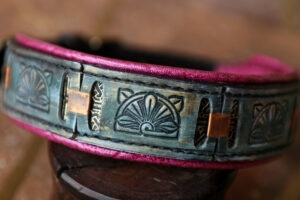 Hand antiqued. 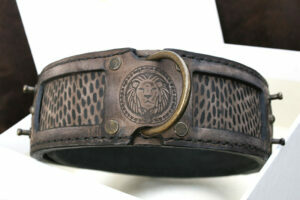 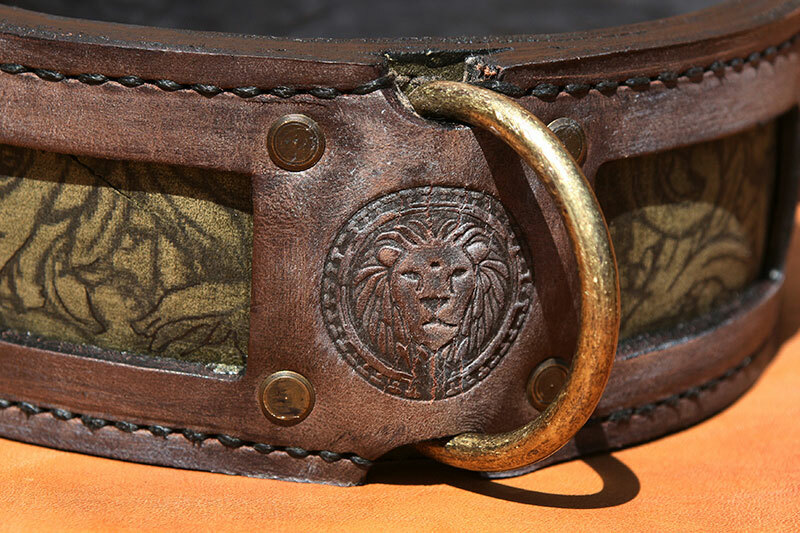 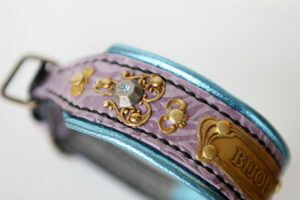 With exquisite brass patina ornaments and lion embossings.